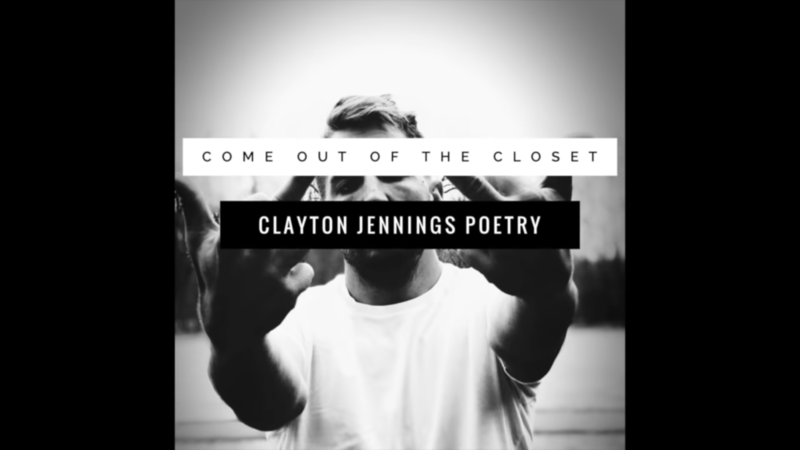 Clayton Jennings has over 800,000 followers on Facebook. He has over 450,000 subscribers on YouTube. And he’s been caught doing and saying some really disgusting things. His response has been to fight back against those exposing his dark deeds and to attack the young women left in his wake. He has a knack for portraying himself as a victim to maintain the support of his (largely female) fan base. This is a man who clearly should be repenting for his sins and stepping down from his favorite place: the spotlight. This is what happens in the “church” when attractive celebrities are valued above sound teachers. This is what happens when the “church” abandons Scriptural authority and ecclesiastical authority, in order to pursue a “spiritual but not religious” path. This is what happens when the “church” over-reacts against angry fundamentalists who only preach the Law and fail to preach the Gospel. This is what happens when the “church” sees theology as an enemy of faith, and the manipulation techniques of egomaniacs are allowed to run wild.